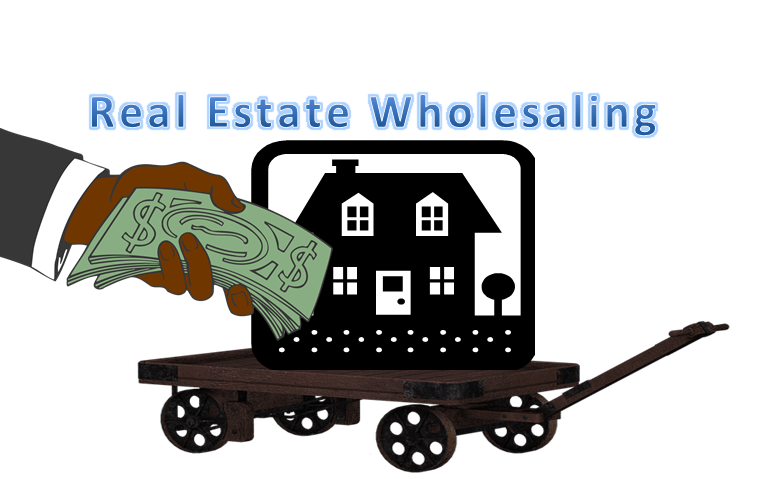 Real Estate Wholesaling – Since real estate markets started to recover from the housing crash that started back in 2007, there have been thousands of articles and perhaps hundreds of books published about investing in real estate and real estate wholesaling. It’s natural to look at real estate when the stock market has kept many investors awake at night with value gyrations. Poor savings account and bond interest rate returns are even more of a factor in making investors look at other options. Real estate wholesaling is one of the more popular topics, often promoted as a way to profit in real estate with little or no personal cash. Many investors also like the fact that it is short-term investing that avoids the extra risk of holding properties longer to fix them up. Actual real estate wholesaling isn’t a fix-and-flip affair, so what is it and how does it work? When you wholesale a home, you buy it or control its purchase long enough to sell it to a buyer. Who is that buyer? It can be a retail customer, but the vast majority of sales are to other investors of two types; fix and flip investors and rental property investors. They have different price points, but the result requires much the same in what the wholesaler must provide. The rental property investor seeks to buy homes in neighborhoods where renters want to live and can afford to do so. This investor studies their market area to figure out what renters are willing to pay and the rental competition. Then they look at what they can buy a ready-to-rent home for price-wise. Knowing these things, the investor can determine their costs versus the rents they can charge. They are shooting for positive monthly cash flow as their primary goal. These investors sell to two types of customers, and they usually go one way or the other. They either sell to a rental home investor, and you know now what those buyers want, or they sell to a retail home buyer. They can sell to a retail buyer for a higher price, but they have higher costs to do so, the real estate commission to an agent primarily. As the wholesaler, your goal is to turn a property quickly to one of these buyers with a nice profit in it for you. You can specialize in only working with rental investors or fix and flippers, or you can work with both. That is often the case, as you will come across homes with little need for repairs as well as those that need considerable rehab work. You can work the numbers to see if there is a way to make a deal work for a profit and then take it to the right buyer. You must work backward from the value of the home in the retail market to get to the price you can pay to deliver a deal to your chosen buyer type at a profit. The market value is the market value, so there is no difference there as to your buyer type. The primary difference is in the costs of a fix-and-flip project. If you’re selling a fixer-upper to an investor, you’ll need to factor their costs of rehab into the deal, and this drives down the price you can pay for the home. In most market areas, if you work hard at locating distressed houses and sellers, you will come across some that work for each of your buyer types. Factoring backward from market value, you come up with what you can pay and try to negotiate a deal. A successful wholesaler will maintain a buyer list of both types of buyers and their general requirements for desired market areas and price ranges they want. When a home is found that may work for a deal, the wholesaler can give some details to their buyers and often get a commitment to buy if the numbers are right. Now it’s merely a negotiation to get the right price and financing the deal for anywhere from a few days to a week or two. There are two ways to work the funding. The assignment contract – The purchase contract you sign with the seller says that you are the buyer, but with one additional condition. 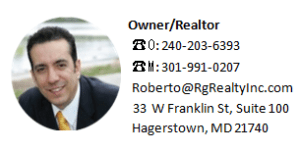 It is that you “and or assigns (assignees)” are buying the home. That allows you to put up some earnest money to lock up the house. You then make a contract with your buyer that assigns to them all of your rights and responsibilities under the purchase contract. You’re for all purposes out of the deal. You merely set the agreed-upon price with your buyer, and you get paid when they close the deal. Check to make sure this type of contract is legal in your state. Using transaction funding – Often called using hard money or private money, you work with a lender specializing in funding these type of deals. Once you have a relationship, they will commit to supporting your deal. They will get paid at the closing of your buyer’s purchase, and you will get your profit. These lenders have high fees and interest rates, so you will need to know what they are to factor them into your costs of doing business. That’s the big-picture look at Real Estate Wholesaling. It’s not passive investing, but it can be both exciting and profitable if you think it is something you’d like to do.